West Monroe, LA – Superlift gives Jeep JK owners increased control with a choice of three different steering stabilizer mounting solutions, in both single and dual configurations. Upgraded single cylinders replace the OE stabilizer in its stock location. 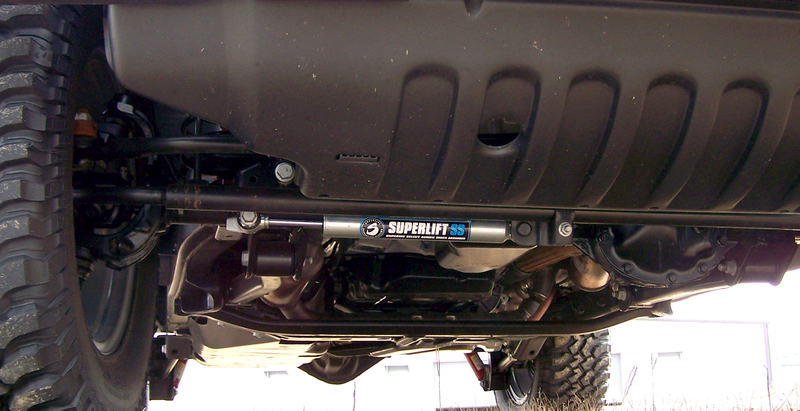 Superlift also offers high-clearance mounting for both single and dual stabilizers. 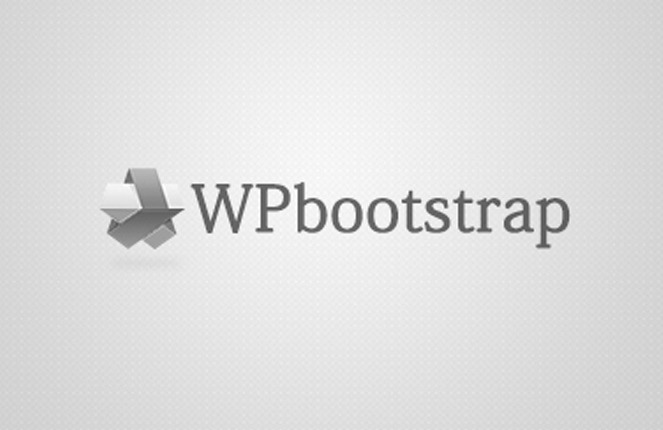 Two stabilizer styles are available. White-bodied Superide twin-tube hydraulic cylinders are a cost-effective upgrade over the OE stabilizers. 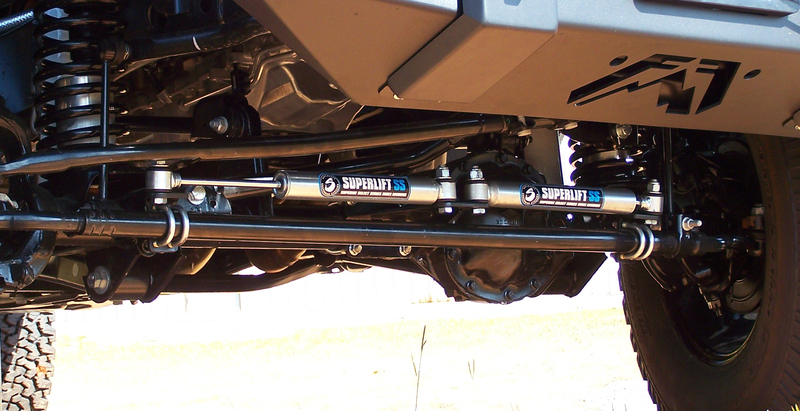 JK owners who want ultimate control can step up to Superide SS stabilizers. Manufactured by Bilstein, these silver-zinc monotube stabilizers offer quick response and firm damping.